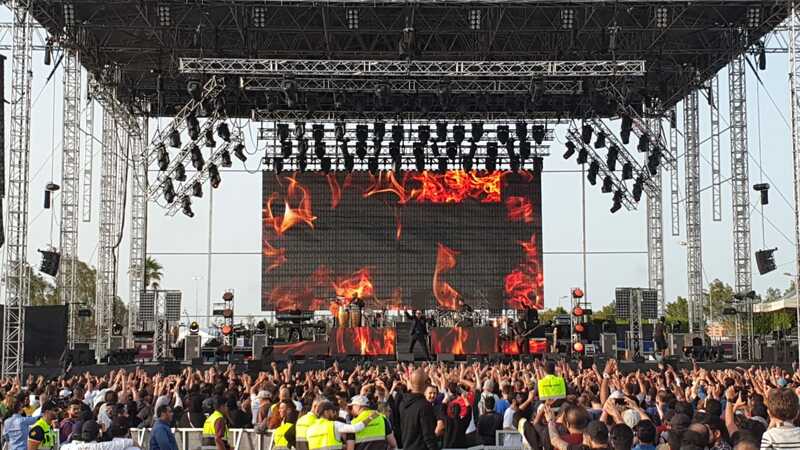 March of 2019, artists from Akon, Pitbull, Deadmau5 and French Montana took to the stage to perform their top hits in Dammam Saudi Arabia. 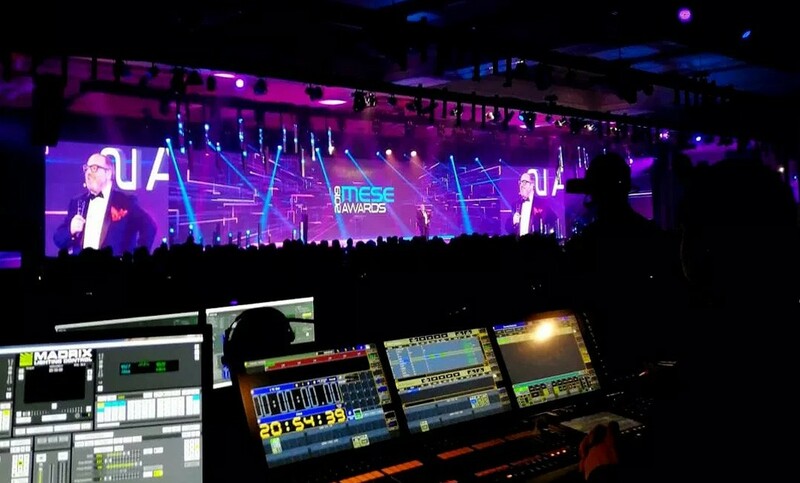 With the Meyer Sound system in place, consoles from DiGiCo and Yamaha, lights from Robe, Clay Paky and more on the GrandMA3, SLS delivered a full production. With an initial 9 day lead time to build a 42m wide, 23m deep stage for the concert, SLS delivered the structure in just six.“Each crew worked with full dedication, that’s why the operations on sight was swift and efficient,” said Project manager Ghanim Williams. “Music Festivals are part of our long history in Dubai, and we are excited to be extending our reach towards Saudi Arabia and the rest of the GCC region. With a new team of experts and new investments in technology we are well placed to be a one stop shop for any production needs” said Martin Luis, CEO of SLS Productions. 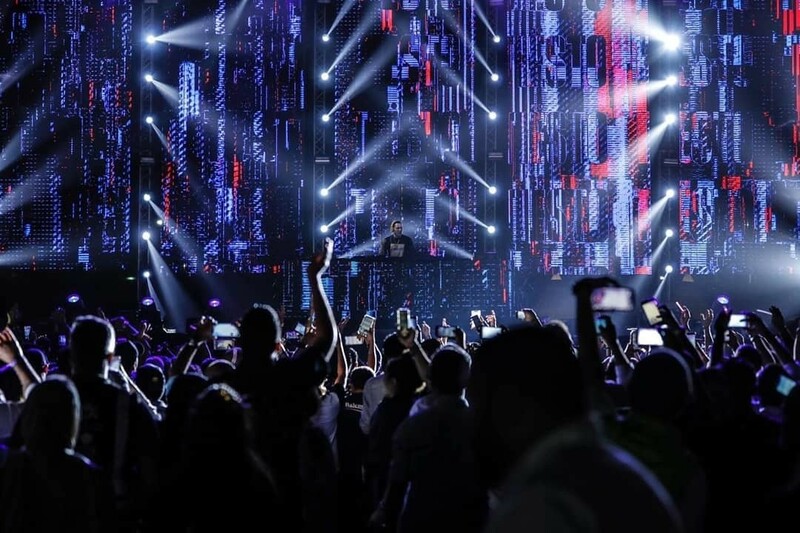 The Asharqiah Music Festival was a 2-day event, a first in Dammam to host such a lineup of artists. The performances were a mixture of Pop, EDM and Arabic music with a mixture of requirements from the artists both for Lighting and Audio. With nearly 10,000 people attending, the festival was a massive success. With projects in Dubai, Oman and around KSA from Jeddah, to Dammam, SLS has extended its expertise across the region, making it the leading total events solutions provider across the Middle East.